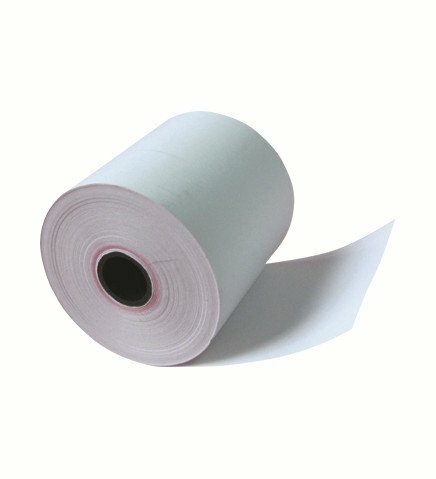 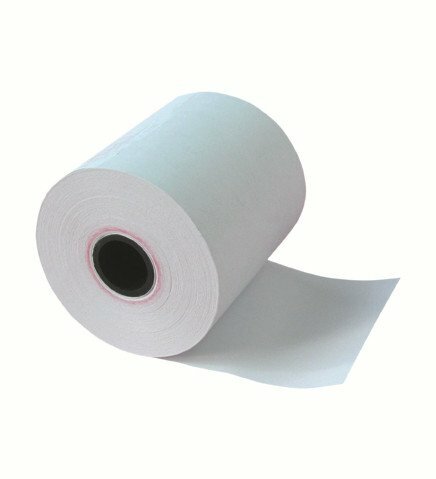 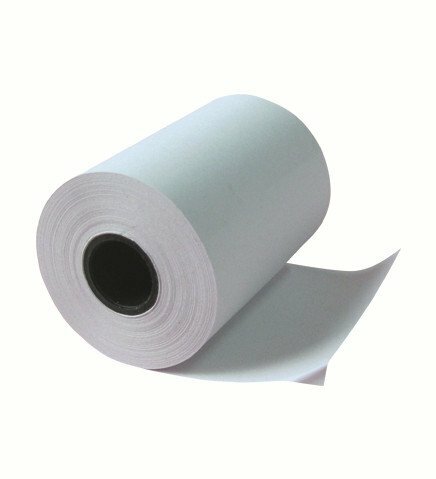 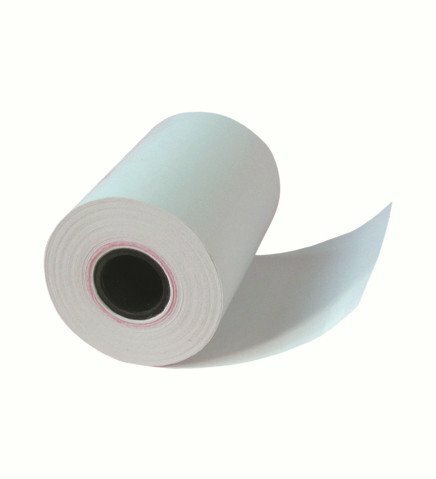 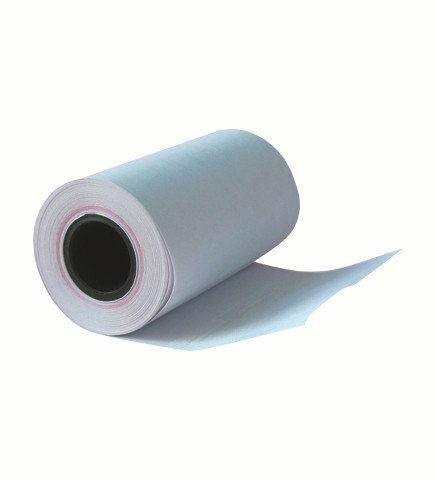 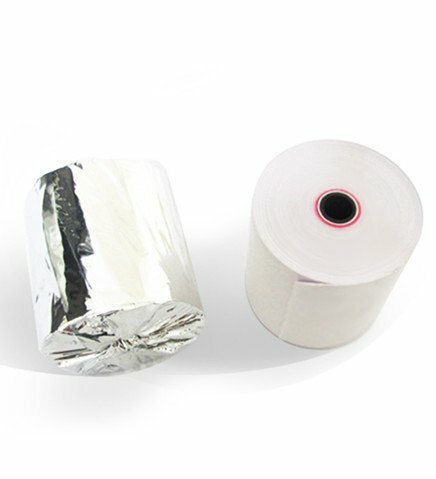 The 57mm thermal paper size is very popular in many markets, including the Middle East, Africa, and Asia. 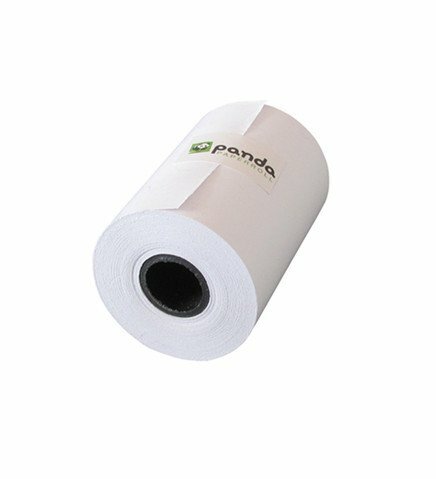 Samples are free for you to test before you place an order. 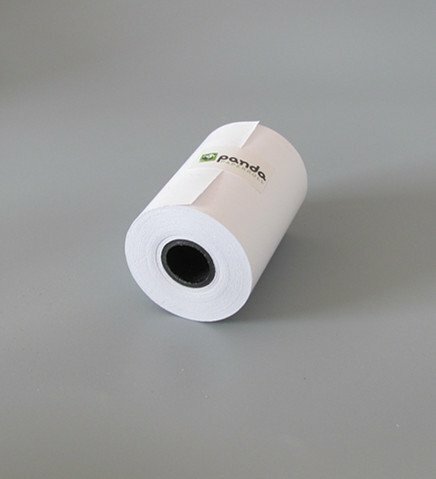 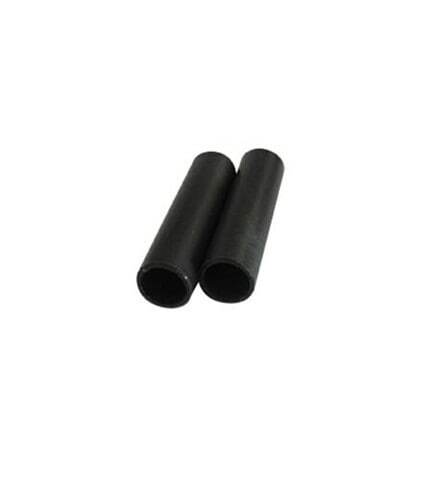 Check out the available 57mm thermal roll sizes below, and feel free to contact us now if you have any question.